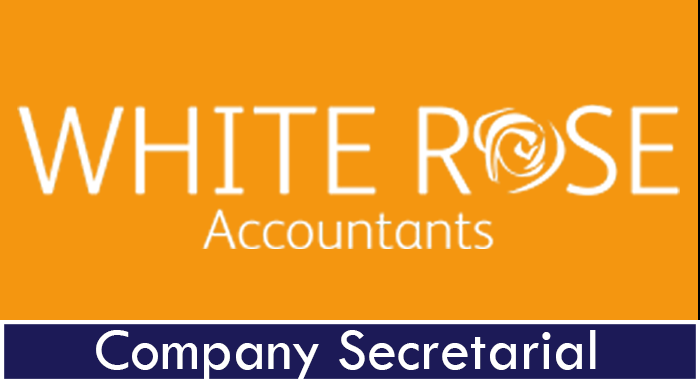 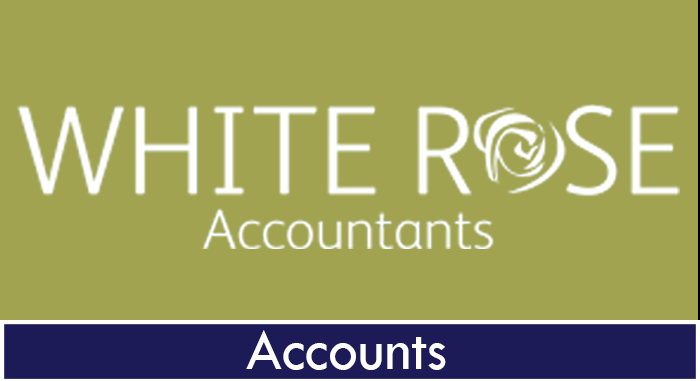 We offer Book Keeping services in house or remotely using client or White Rose Systems. 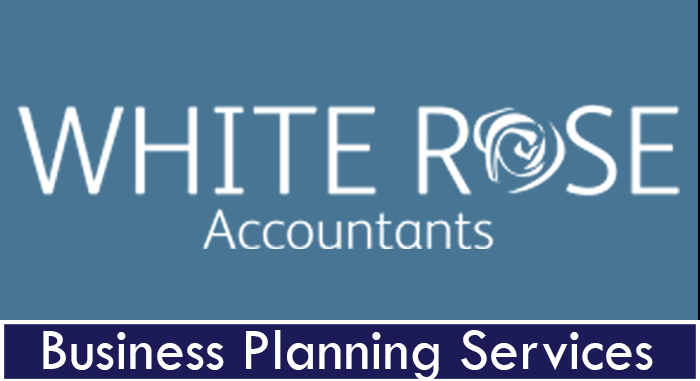 Whereas we all would like all businesses to thrive and grow, it is a harsh reality that many fail, often through no fault of the Principals or Directors..
A successful business needs to constantly monitor its performance against its business objectives which are set out in a number of different plans. 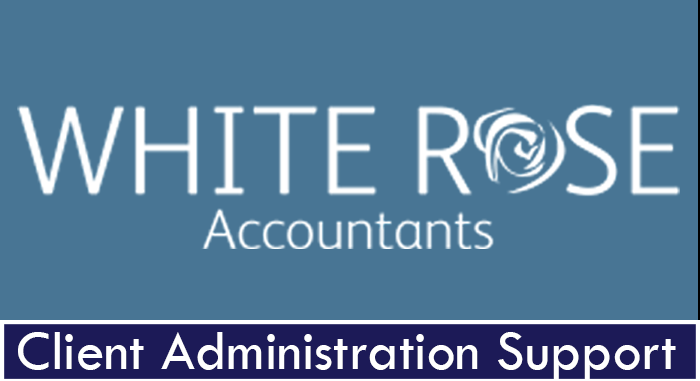 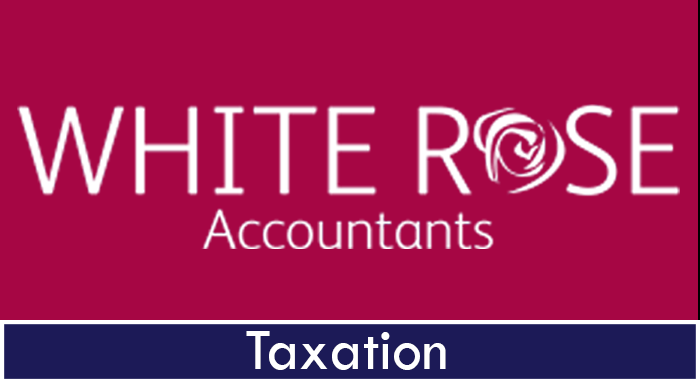 Assistance with Tax planning advice and compliance is provide for a number of key administrative responsibilities. 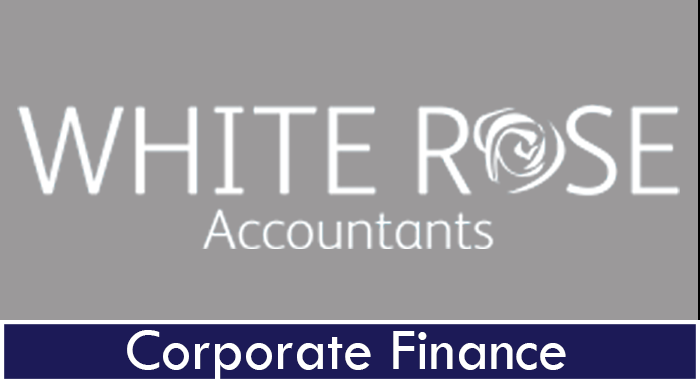 Whether you are running a new or mature business, having the necessary finance is an essential tool for achieving your business objectives. 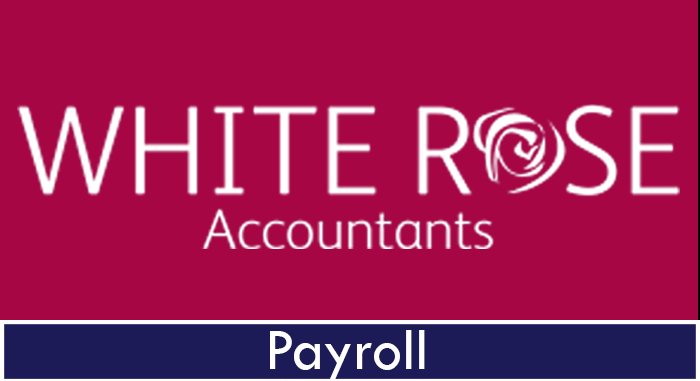 Administering your payroll in house can be time consuming and divert resources away from the core activity of your business. 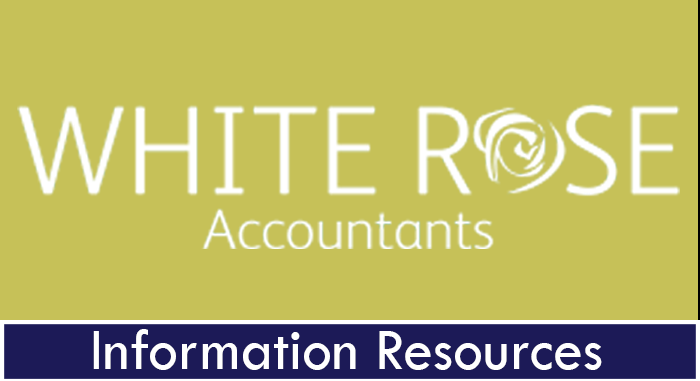 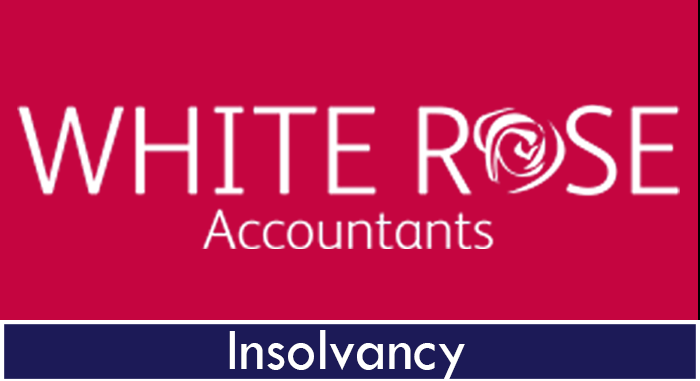 Our business information services can provide a support in areas from Retirement Planning to Inheritance Tax issues.